EUROTRANS Consultants have experimented experts in airports management. Their database, their high level professionnal network, are essential for airport development prospective studies, or for new airlines business plans. 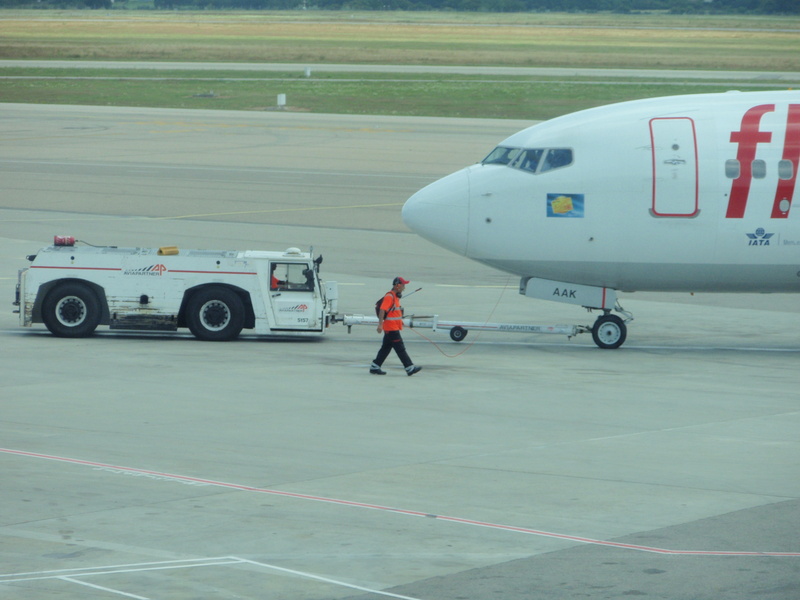 Their knowledge of airports and aircrafts allows them to realize audits and to formulate relevant proposals for optimizing ground handling services. Their business plans are used as references during negotiations for subcontracting airport public services. Economic market studies and feasibility studies achieved for more than 25 airports have driven to sustainable developments in this sector and consolidate a recognized know-how in pre-engineering studies for large transport infrastructures. 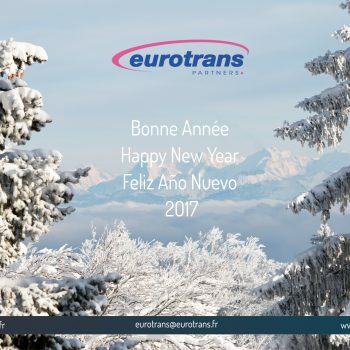 EUROTRANS Consultants are a natural partner their regular 25 airport clients, or for new airports. We offer a wide range of services to ensure maximum value in stategy and project development. Airports are job providers, approx. 1,000 jobs for 1 million pax, and a large number also for freight. In Paris-CDG, there are at total more than 100,000 jobs. Airport land valorisation is also in the heart of airport strategy and competitiveness. Good land revenues can represent more than 30% of the global turnover. 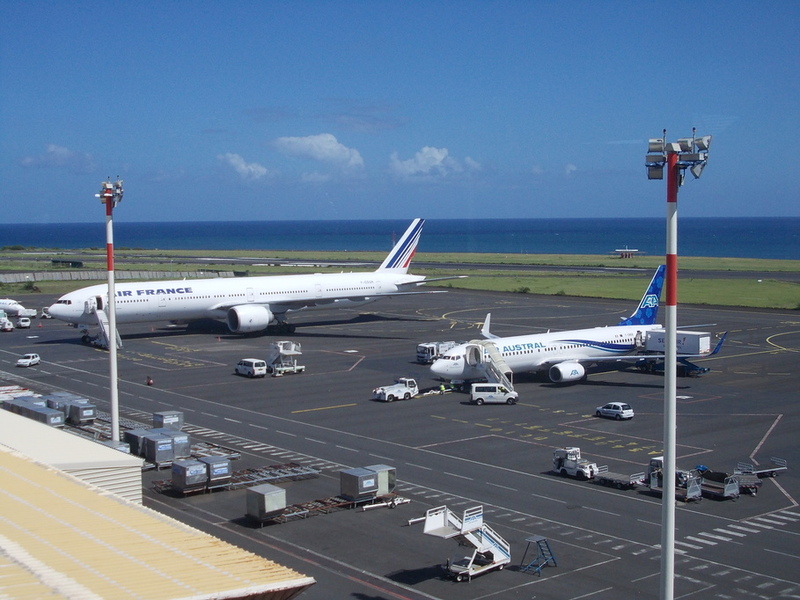 These revenues contribute to the airport financial balance in a context where aeronautical charges are subject to tough negotiations in a low-cost environment. 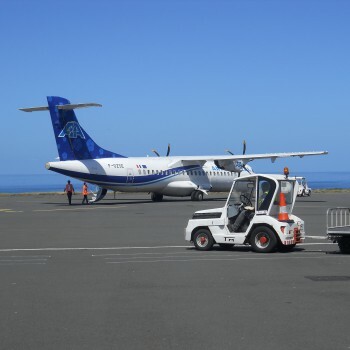 Airport itself is covered by the EASA certification, in which its operator is involved. EUROTRANS Consultants are contributing to this by production of reference handbooks, allowing to initiating or pushing forward the certification process. The scope of knowledge related to these interventions allow EUROTRANS Consultants to propose their assistance services to all Airport management teams facing a prompt need of management and organization.